World class facilities with 4 cable systems where people of all abilities can wakeboard, kneeboard and waterski. 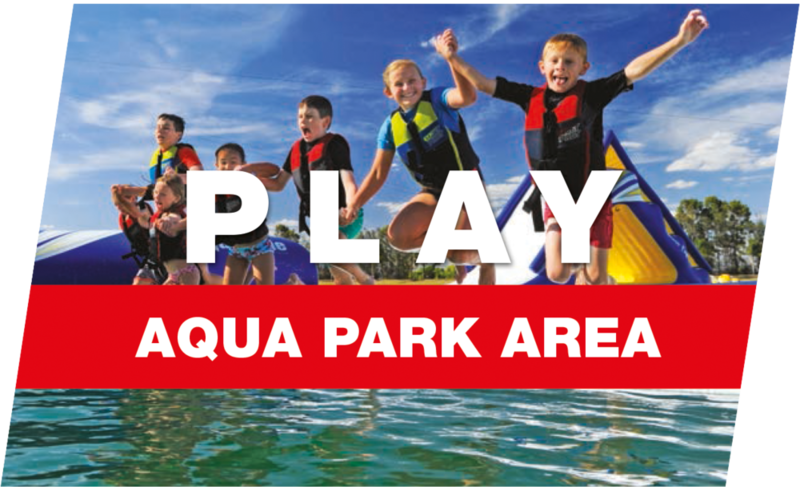 Our Aqua Park has a series of inflatable slides, runways, jumping pillows and structures all connected together on the lake. Our lodge style rooms are ideal for groups & families. Complete with a common area including a TV with Foxtel, kitchen facilities and a BBQ area. Relax while enjoying a meal & refreshment on our verandah overlooking the lakes & Blue Mountains. Private lessons available with a get up guarantee by our professional coaching team. Plus Kids Club every Saturday morning. With the latest brands & equipment for wakeboarding, kneeboarding and skiing plus a range of clothing and accessories.